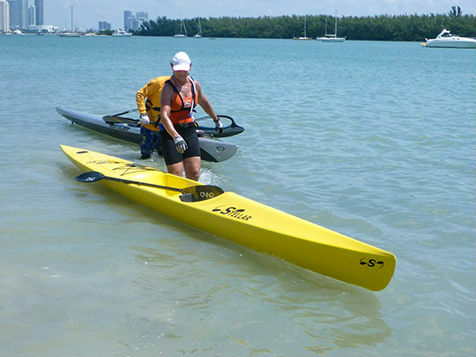 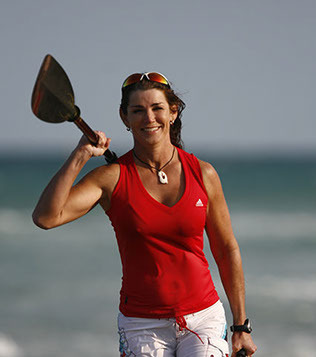 Anita began kayaking in 1997 to compete in Adventure races and fell in love with paddling and began completing in other paddling events eventually expanding to surf ski, outrigger canoes, stand up paddle boarding. 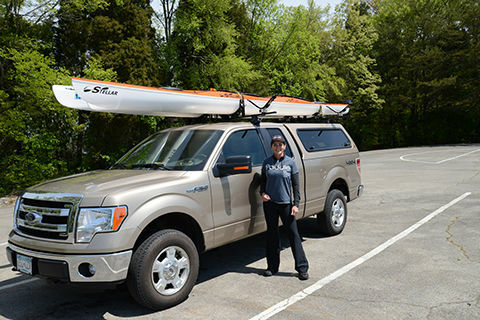 Kayaks and surf skis reign as her favorites. 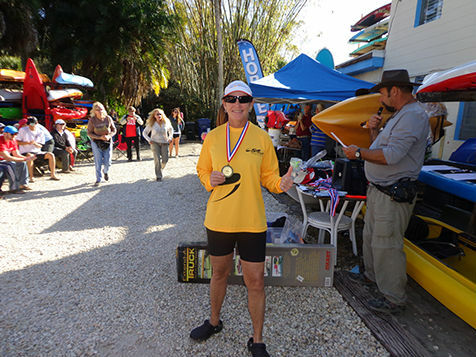 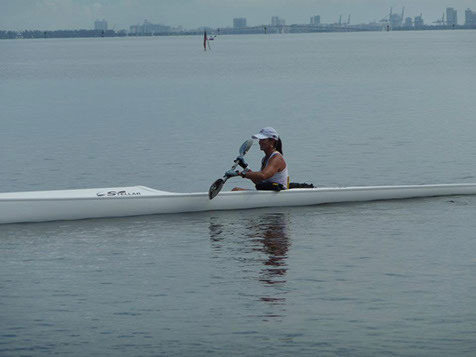 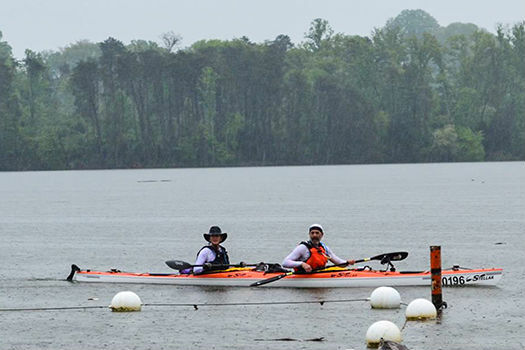 From 2000-2013, she has amassed an impressive 75wins in kayak races across the country such as: Phatwater Kayak Challenge 42miler-2012 & 2103 Volunteer Kayak Race 80 Miler - 2013 (tandem division, overall winner and set the course record) Warriors Urban 60 Miler - 2012 USCA Nationals, Sea Kayak Division - 2007, 2008, 2009 Antartica Sea Kayak Champs - 2003 & 2007 Anita continues to dominate the local circuit in Florida, but also plans to continue to compete nationally at some of other larger ultra-marathon events around the country, like the Volunteer 80, the MRC 340 and Suwannee 52.